IMPORTANT: In order to guarantee the best price from the mill in Scotland, we order 11 Yards of custom woven tartan. 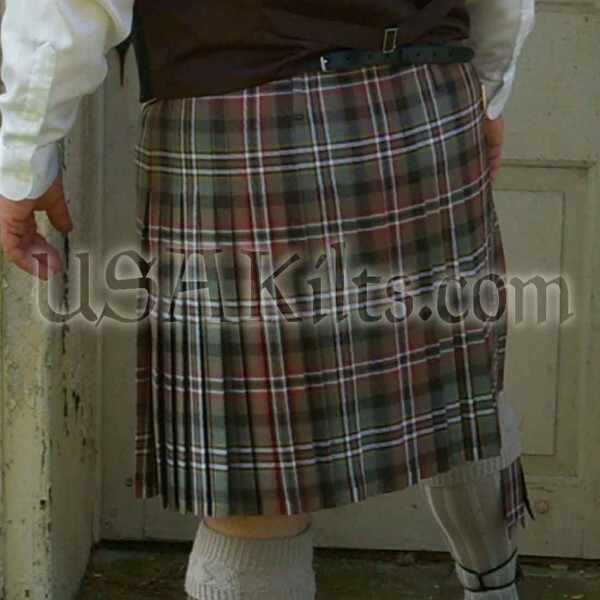 The product price includes BOTH the cost of the cloth & construction of the kilt. You may choose to receive the unused cloth or have other items crafted for you from your remaining cloth. -- Please Select --5'2" 5'3" 5'4" 5'5" 5'6" 5'7" 5'8" 5'9" 5'10" 5'11' 6' 6'1" 6'2" 6'3" 6'4" 6'5" 6'6" 6'7"
Due to the custom nature of the custom woven cloth for this kilt, I acknowledge that this order will take 14 to 16 weeks to ship. NO Rush Option is available. There are thousands of registered tartans, yet only the top few hundred are held as 'stock' tartans by the different mills in the UK. Many smaller families may have a tartan, but it may not be readily available to order. 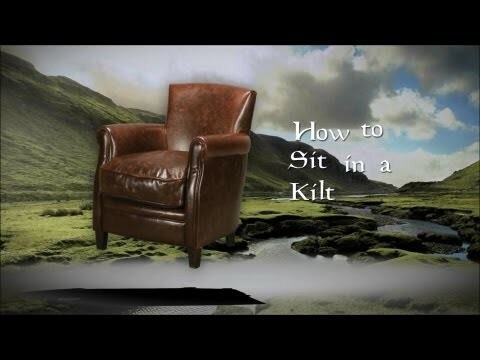 What if you designed a tartan using a Tartan Designer and want a kilt made from your own design? What can be done in these instances you ask? 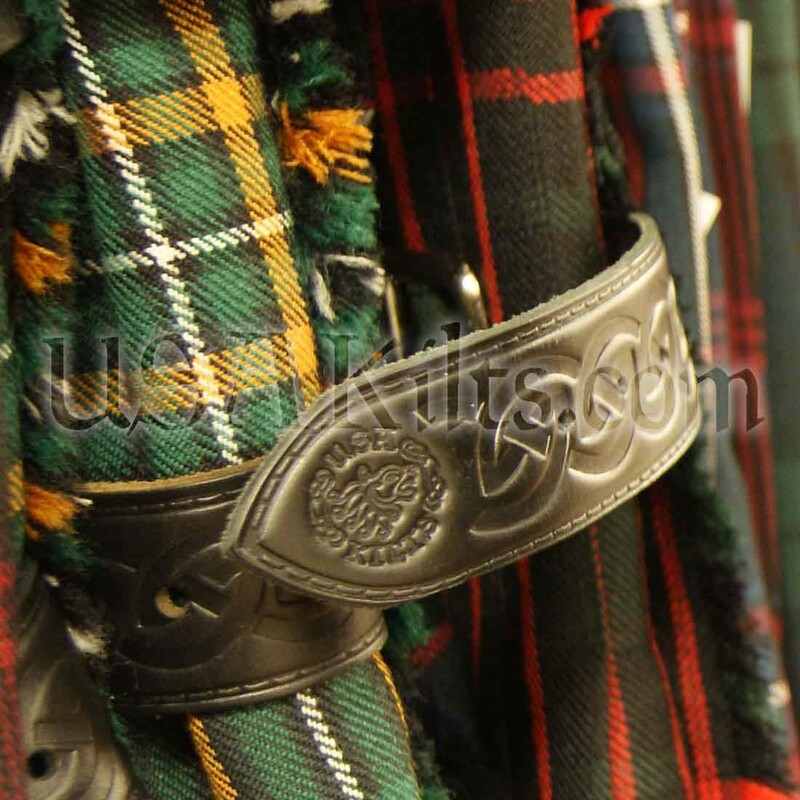 We can custom weave your tartan! Working with a network of Scotland's smaller mills, we're able to produce short lengths of rare tartans. 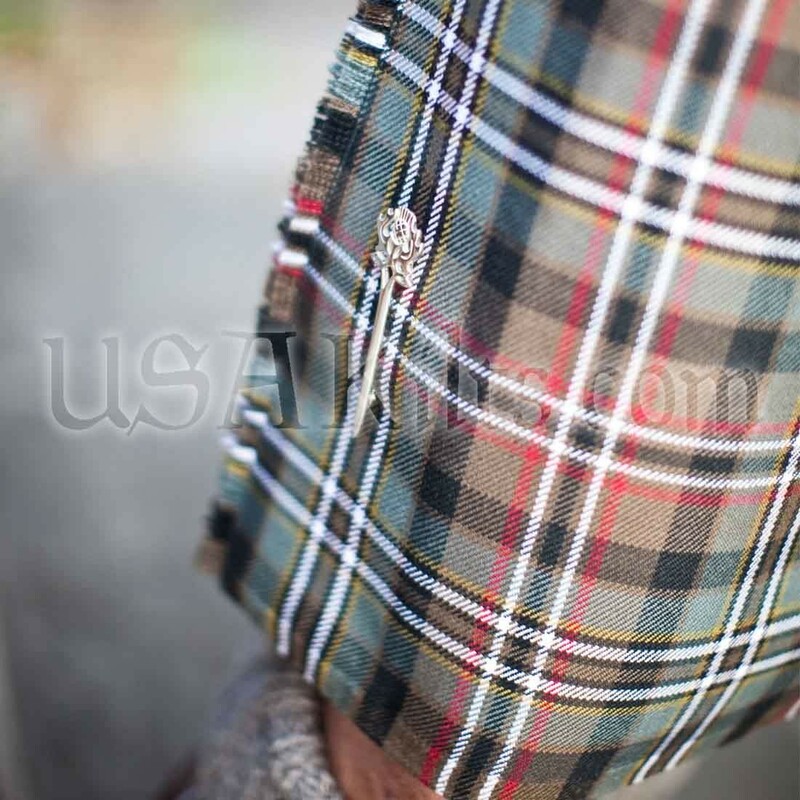 The result is a truly custom garment: material woven to your specifics and a kilt made custom to your measurements... a one of a kind, heirloom garment, in virtually any tartan. The only small caveat to this is that we can not reproduce copyrighted or restricted tartans without first being given permission from the designer. Included in the price of this garment is 13 or 16 oz. 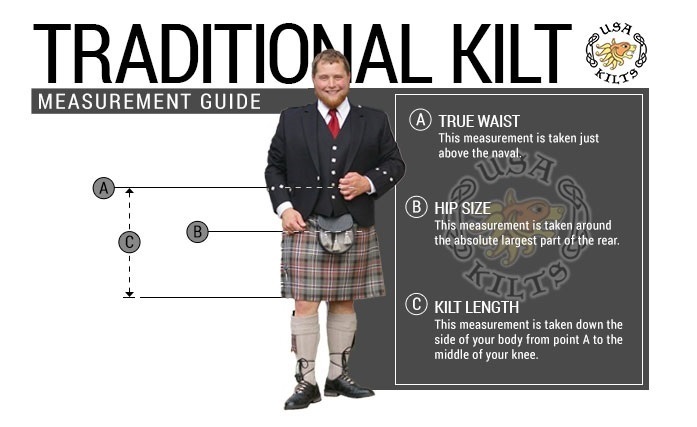 cloth (your choice) woven in the pattern desired in the color palette of your choosing (Ancient, Modern, Muted or Weathered) and made into a kilt, tailored to your specific measurements. Please note that due to the custom nature of this garment, there will be a 12 to 16 week (3 to 4 month) turnaround, depending on the mills' weaving schedule. 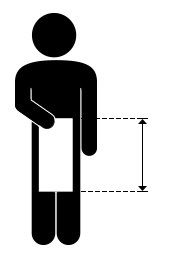 We would ask that you measure carefully for our kilts. Since these are custom-made to fit the measurements provided, you will need to be sure of the exact sizing. We will not refund in the case of mistakes in measuring. 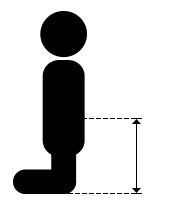 Detailed measuring instructions can be found in the "Measuring Instructions" tab below this text and in the Measuring Instructions video in the Videos tab under the main product picture. - 8 yards of cloth custom woven specifically for this kilt, in customer's choice of 13 or 16 oz wool and in customer's choice of color palette, woven in the UK. 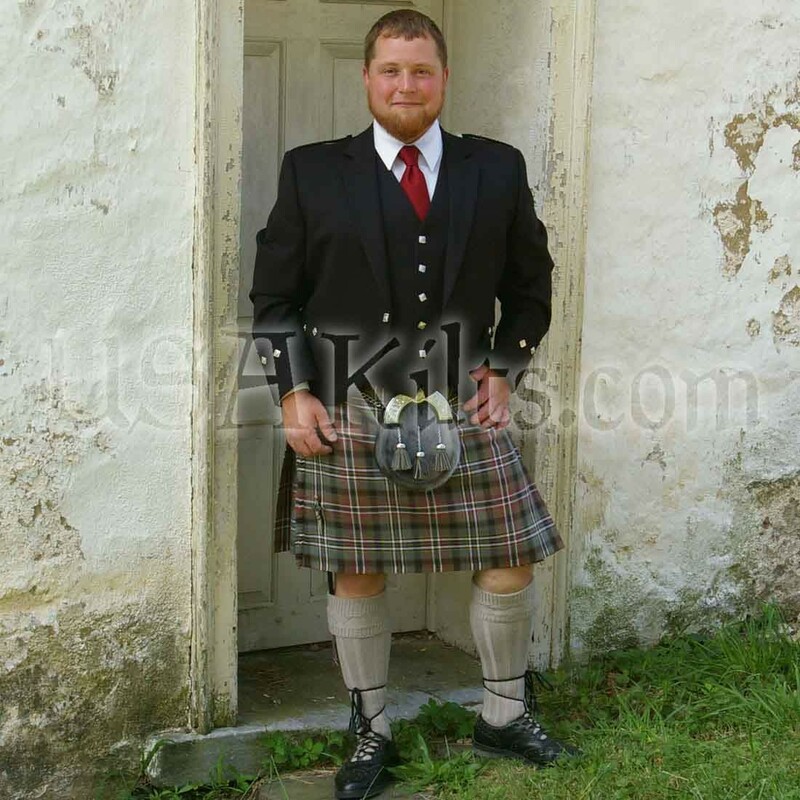 You do not have to go to Scotland to get a custom tartan kilt! 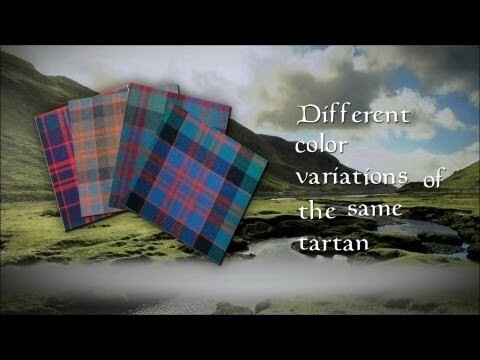 We source fabric for our kilts in both 16oz cloth and 13oz cloth from the tartan mills of the UK. This includes ordering custom weave for special projects. 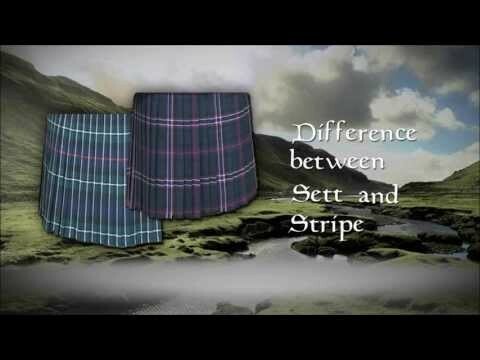 If you want a formal kilt in your family colors or in an unusual tartan but cannot find it in our tartan gallery, just let us know. If you have a link to the Scottish Register of Tartans, that is helpful. If not, don’t worry. We can help backstop your research. Regardless, the traditional kilt you receive will be custom made to your measurements and specifications -- an heirloom family kilt suitable for use as a wedding kilt or for any other formal function. Can I design my own tartan? Yes. However, it is wise to get expert advice when designing a custom tartan. 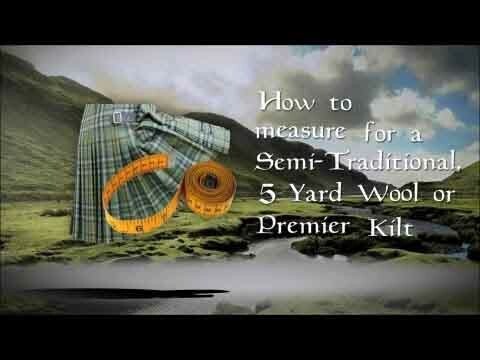 For instance, we advise against simply taking a tartan you like and changing one color or one thread count. This can lead to confusion and even hurt feelings. 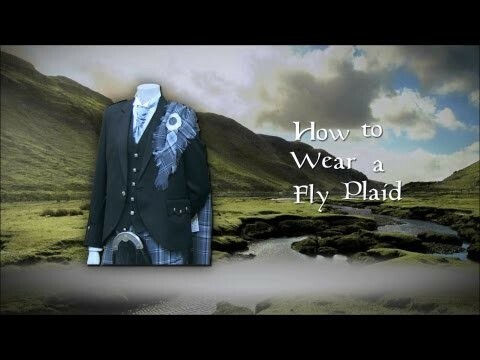 What is a build tartan or DIY tartan kilt? 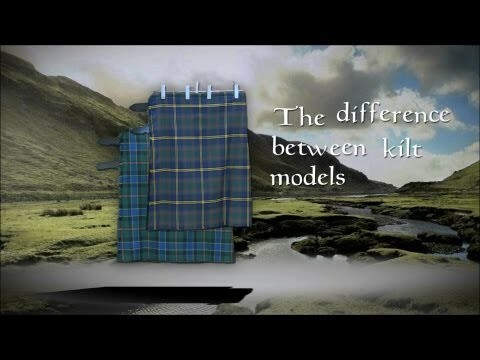 This is another way of saying the kilt is made from a custom-designed and/or custom-woven tartan. 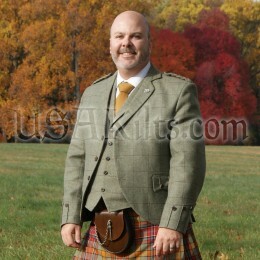 If you have designed a new tartan yourself, we can look at it and tell you if it will “kilt up” nicely. And if you want to pursue it as a custom weave, we’ll make it happen. How can I get a custom tartan for my group? Just contact us directly. It’s pretty much the same process as for a single custom tartan order. We can even assist with tartan design. And if you have a large group of interested people, such as extended family or a bagpipe band, better pricing may be available. 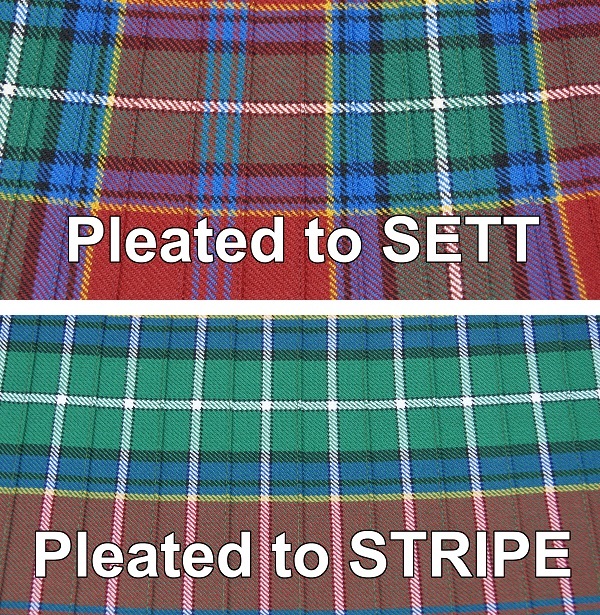 Once the tartan sett is designed, we will provide thread samples you can share with your organization. 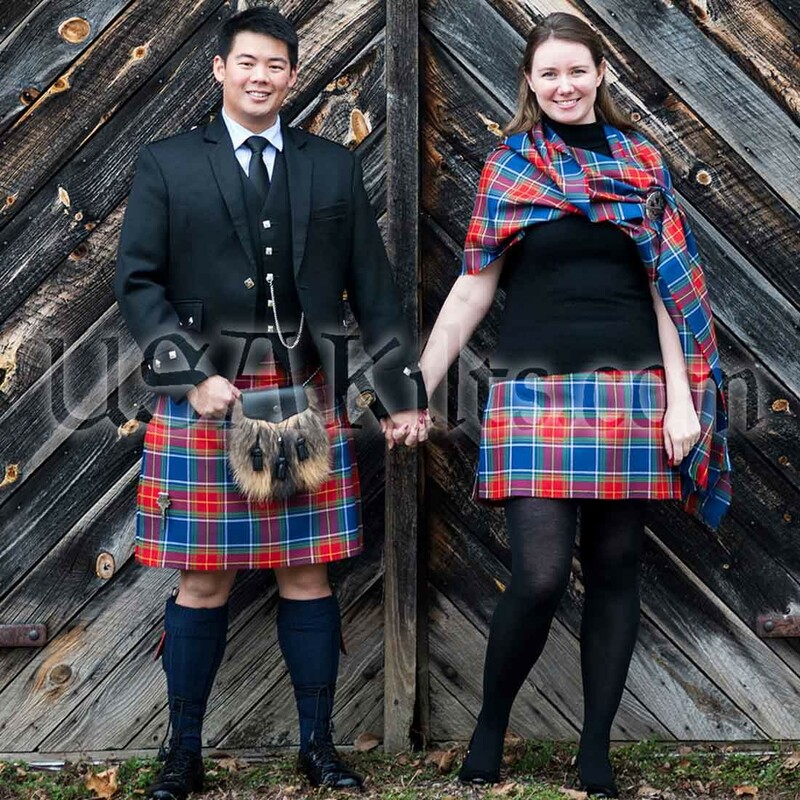 Are custom weave tartan kilts appropriate for traditional highland wear? Yes. There are no rules about what tartan you may wear as part of your Celtic heritage. 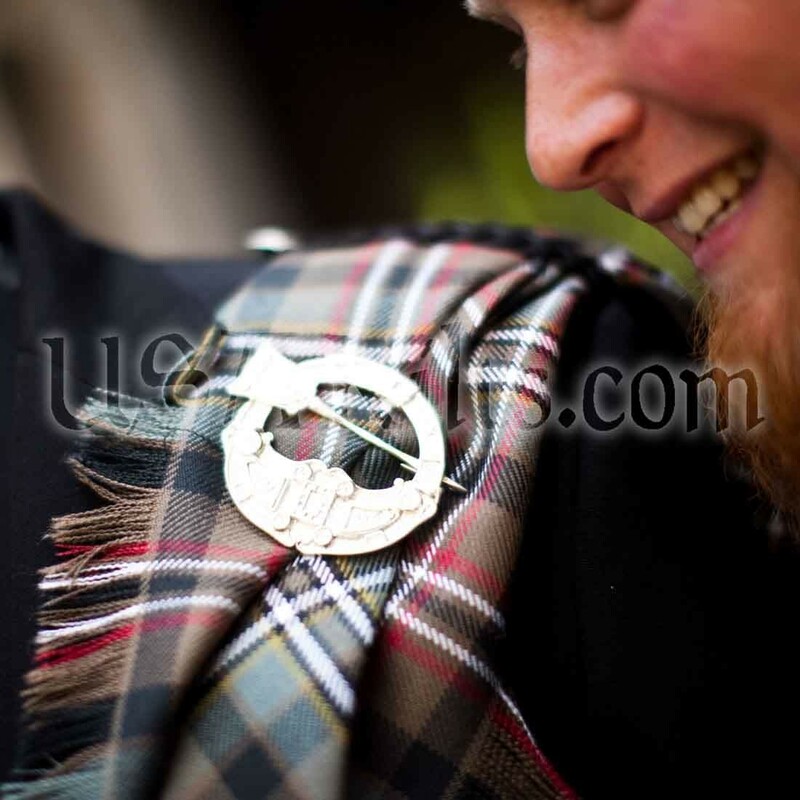 And most custom tartans will be made into premier kilts suitable for any function. 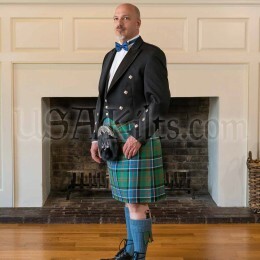 There’s no point in going to the trouble and expense of doing the custom weave for any lesser kilt type (unless it is for a large group like a competition bagpipe band).